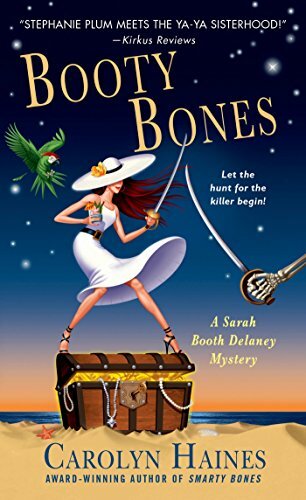 Cozy mystery, set on the beaches of Dauphin Island off the Gulf Coast. Given to me by a patient at the dental office where I work. I don't read cozy mysteries, so this will be released unread.